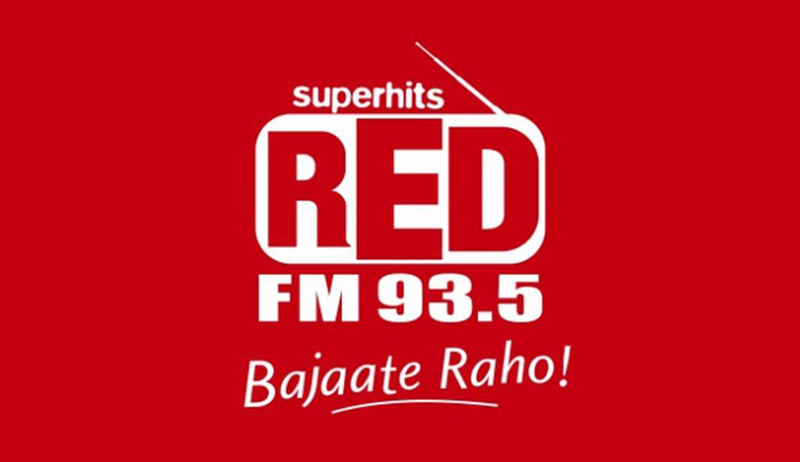 On Wednesday, the Delhi High Court granted permission to the radio channel ‘Red FM’ owned by Digital Radio Broadcasting Ltd, to participate in mock auctions organised for the 3rd phase of the FM auction held yesterday (Wednesday) and the one going to be held on Thursday. This order was rendered by a Division Bench comprising Justices Badar Durrez Ahmed and Sanjeev Sachdeva. The order was passed on the basis of a plea filed by the Digital Radio Broadcasting Ltd asking the Court to grant permission to Red FM for participating in the mock auctions or to stay the upcoming auctions. Earlier on Tuesday, the Court had asked the Central Government to look into the option of postponing the auctions. To this, Government Counsel Mr. Sanjeev Narula responded that, “The entire process is lined and its postponement will have a cascading effect”. This matter arose when the Information and Broadcasting Ministry rejected Red FM’s application to participate in the 3rd phase of FM auctions for the reason that the Company did not have the mandatory security clearance from the Home Ministry. The radio channel was not granted the necessary clearance by Ministry due to the reason that Mr.Kalanithi Maran, who is a shareholder in Red FM, is currently facing prosecution in a money laundering case. It is pertinent to note that Red FM is a part of the Sun TV group. This matter will be heard further on Friday.